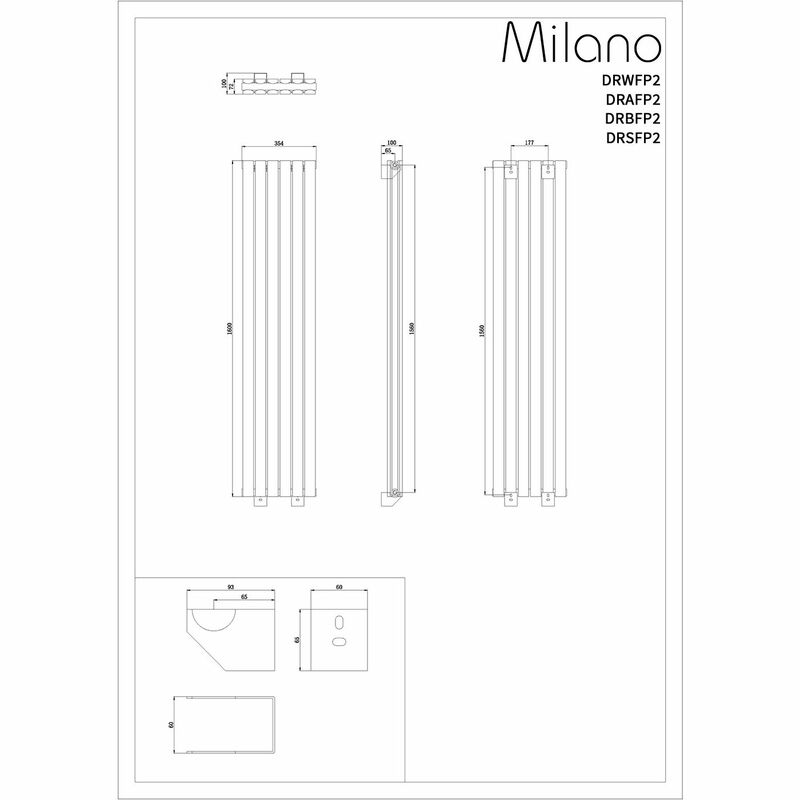 Featuring a striking high gloss black finish and a space-saving vertical design, the Milano Capri 1600mm x 354mm designer radiator with double panels is a great option for modern interiors. 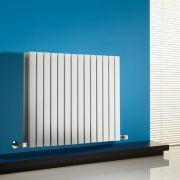 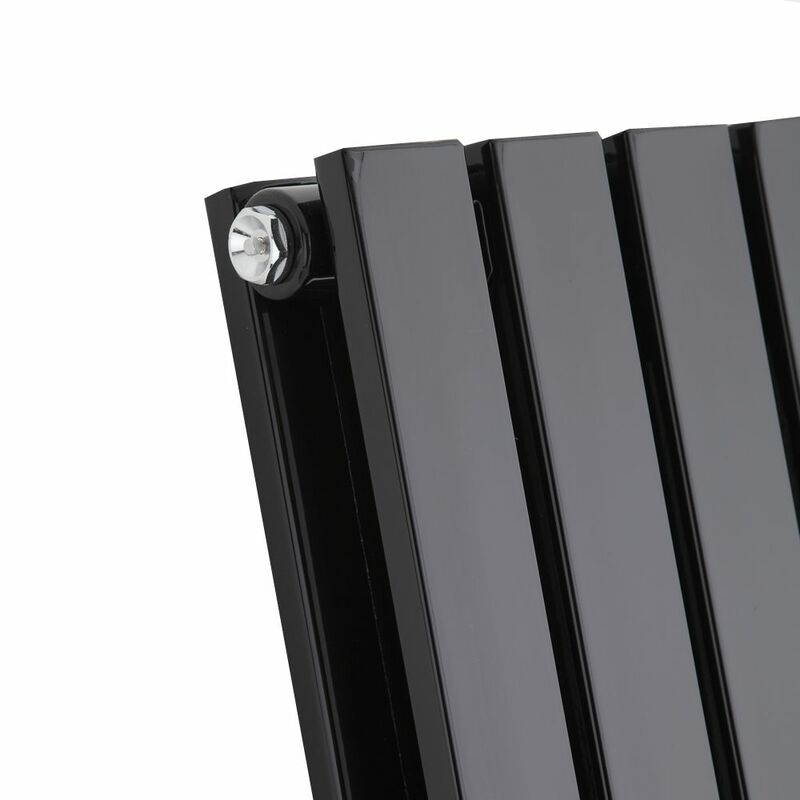 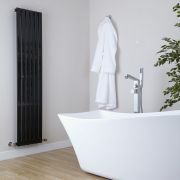 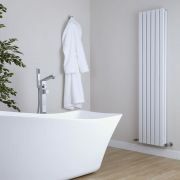 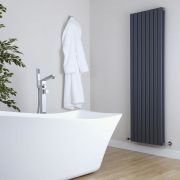 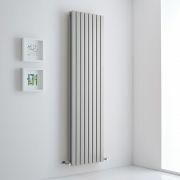 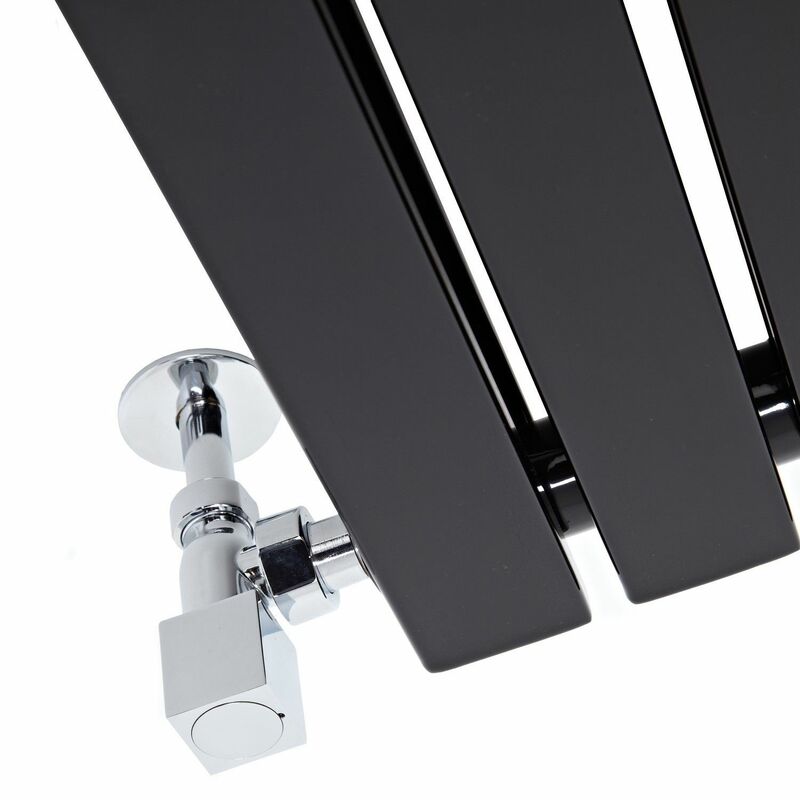 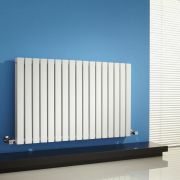 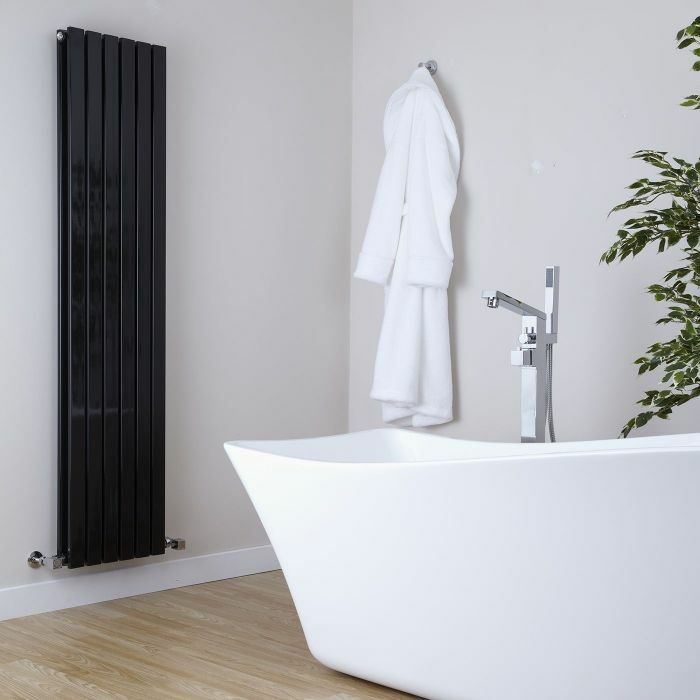 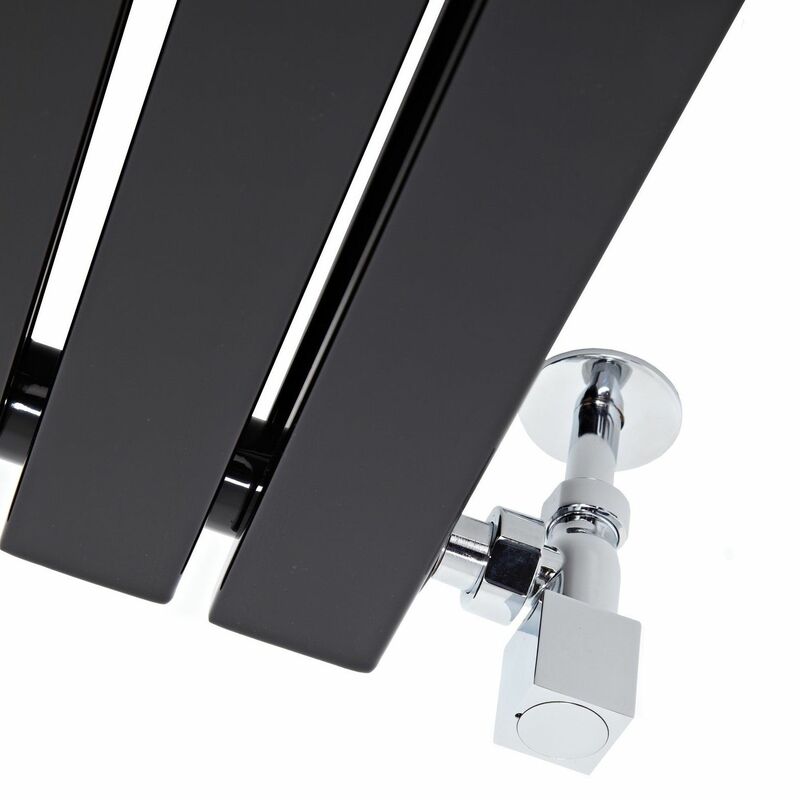 Perfect for bathrooms, kitchens, living rooms and bedrooms, this designer radiator boasts an incredible heat output to ensure your space is heated quickly to a comfortable warmth. 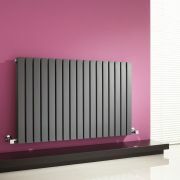 The tall, vertical design helps to save space, while the black finish adds a bold designer style. 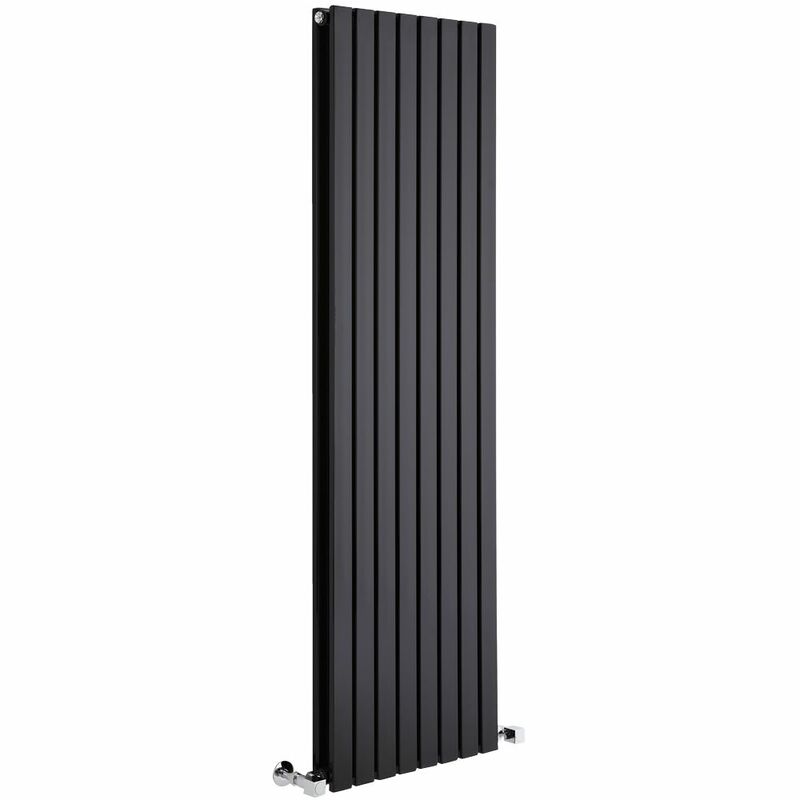 Made from premium quality steel for guaranteed durability, this designer radiator produces an excellent heat output to ensure your room is quickly transformed into a warm and welcoming space.